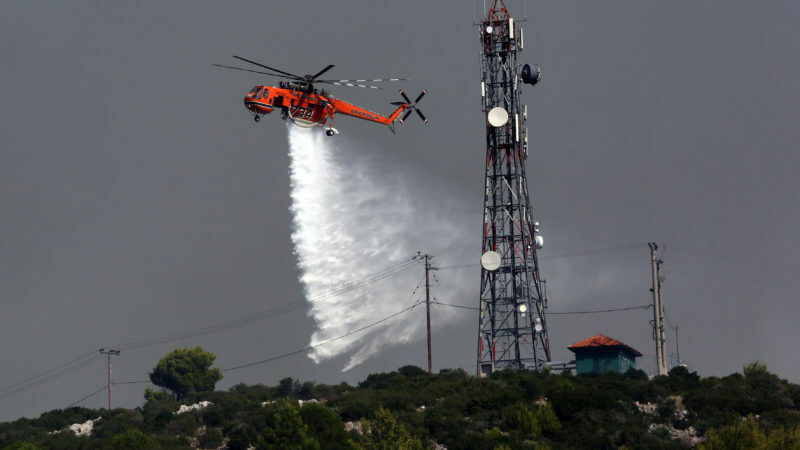 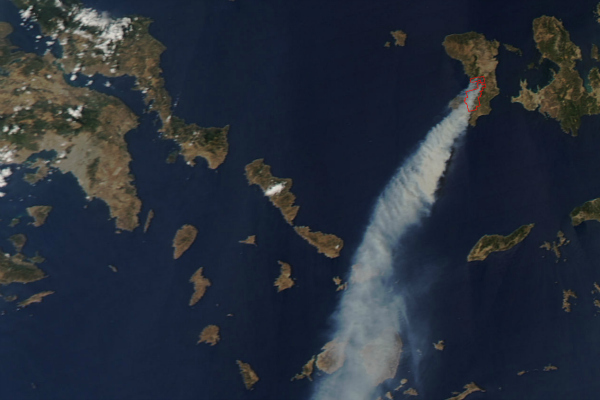 Greece was in mourning on Tuesday (24 July) following some of the worst wildfires this century, with fears the toll -- at least 74 dead and 187 injured so far -- could rise, as rescuers search for people trapped in their homes or burned-out cars. 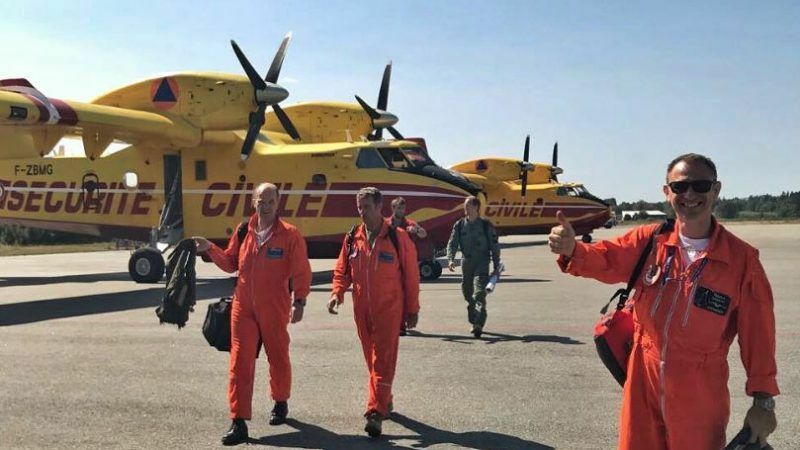 The European Union has successfully coordinated a mass effort to fight the wildfires raging in the Arctic Circle, dispatching planes and firefighters in what has been dubbed "solidarity in action". 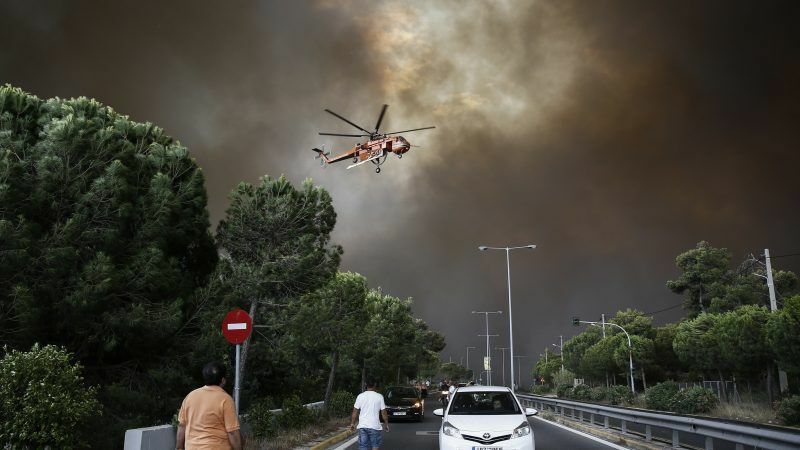 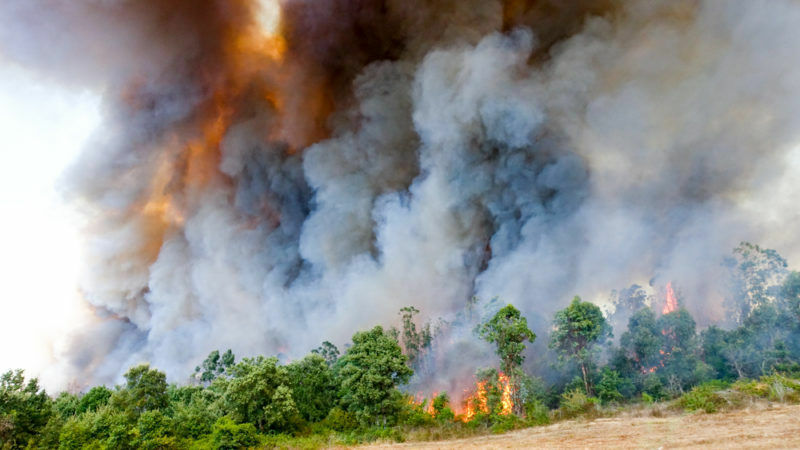 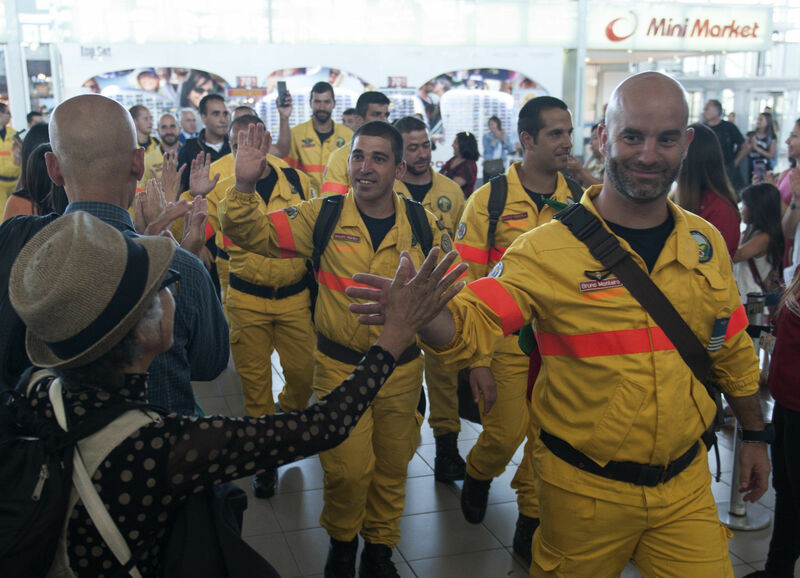 European Commission President Jean-Claude Juncker said on Monday (30 October) that the EU was mulling "re-organising" the civil protection assistance in Europe following the deadly forest fires in Portugal. 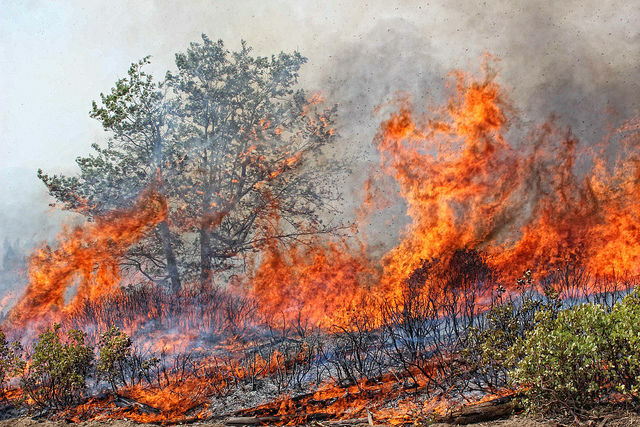 Fires in Spain burnt 75,026 hectares of forest land in the current year, topping European charts for loss of land to fires. 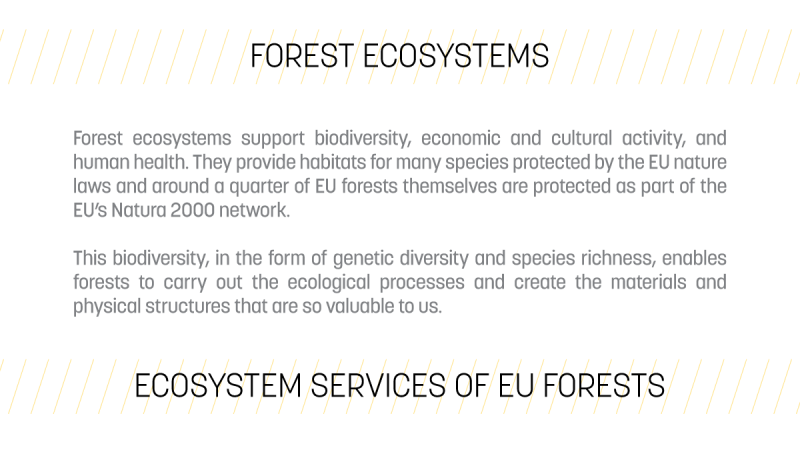 EURACTIV's partner EFEAgro reports. 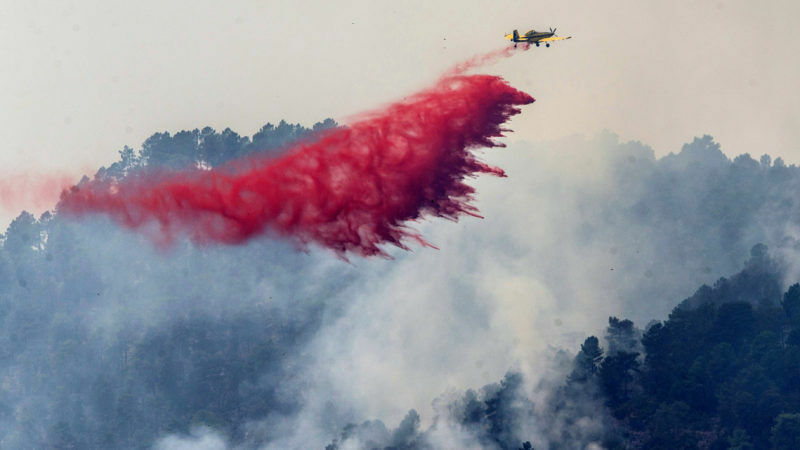 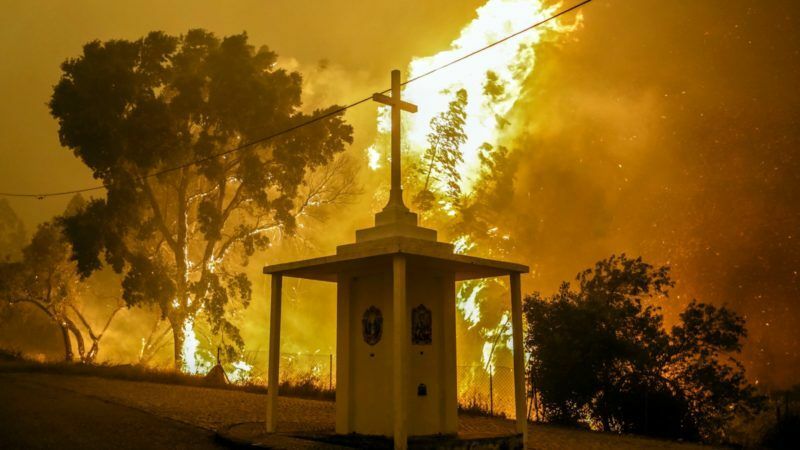 Raging forest fires in central Portugal have killed at least 61 people, many burnt to death in their cars, the government said on Sunday (18 June), in the country's worst such disaster in recent history. 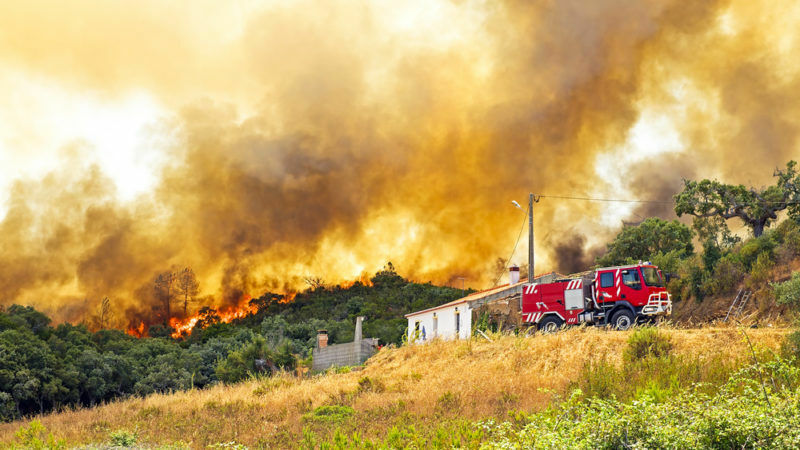 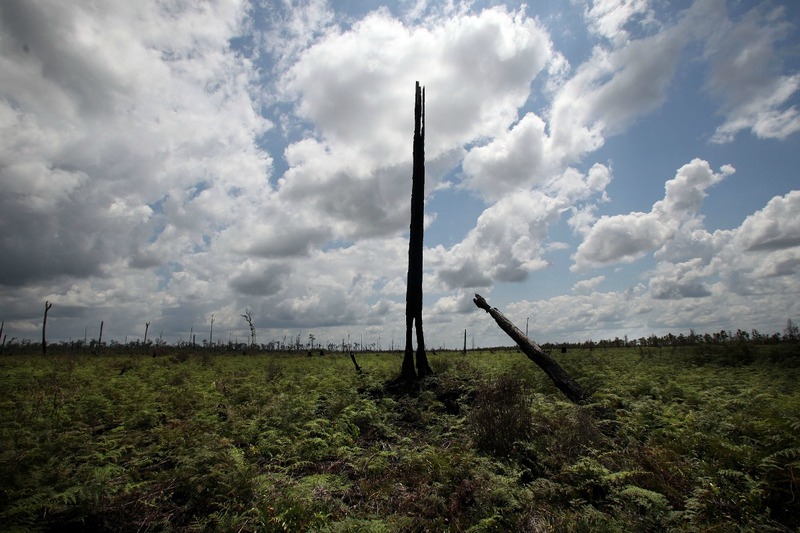 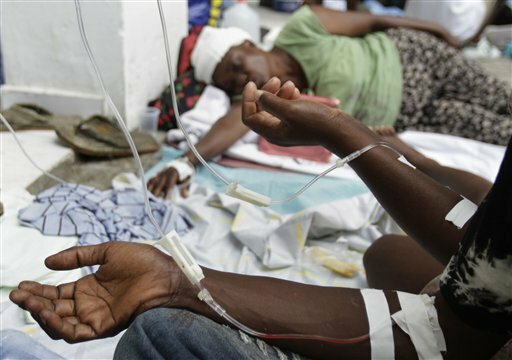 A dramatic increase in the number of natural disasters last year has sparked calls for more funding, cooperation and cost-efficiency from European Commission services.